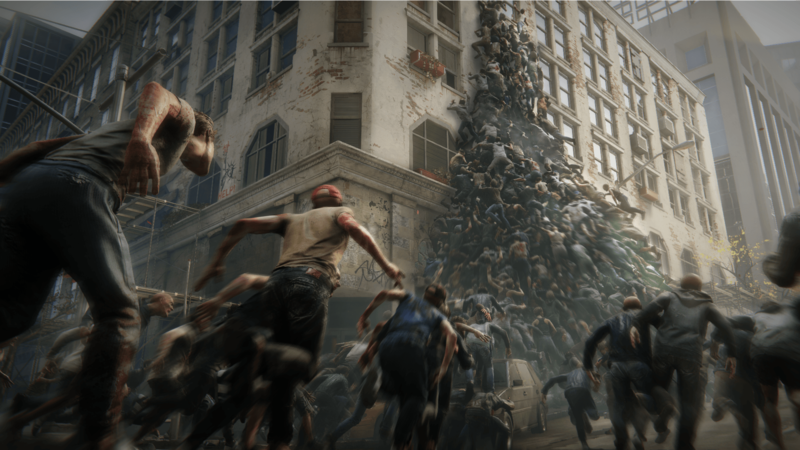 Inspired by the film World War Z, Saber Interactive has announced they are creating a game version of Paramount Pictures’ blockbuster film. 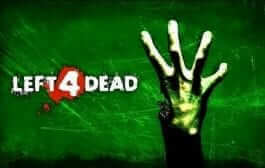 It is a zombie based game full of the undead rushing toward the living in swarms. World War Z will have missions around the world with places such as New York, Moscow and Jerusalem featured in it. 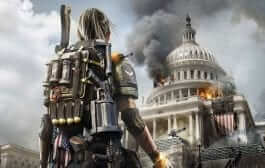 The developers advise players to be prepared for the hordes and to use traps, barriers, and even the environment around them to stay alive when attacking the undead. The trailer seems to hint to players that the hordes are a lot bigger than other zombie games and more fast-paced. The zombies seem to rush at players while climbing on themselves to get to the living. They are even throwing themselves off of high buildings to get to aircraft. 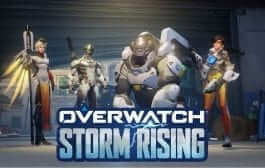 This game looks more difficult to play as it seems that hiding is not a good option because players will have to stay on the move to avoid the enemy swarms. World War Z is expected to release in 2018 on PlayStation 4, Xbox One, and Windows PC. 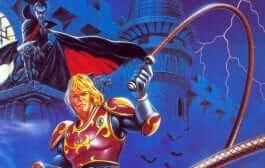 Are you looking forward to the video game adaptation of the popular novel and film? 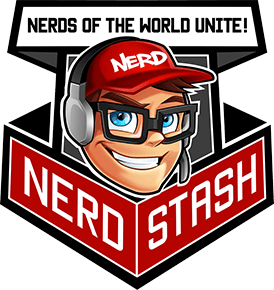 Let us know in the comments below, and keep an eye on The Nerd Stash for all of your zombie needs!